If you are working to manage diabetes, you have probably wondered how you can satisfy your sweet tooth without sugar. Is there really a way you can curb that sweet tooth without seeing your own blood sugar skyrocket? The answer is, absolutely, yes! 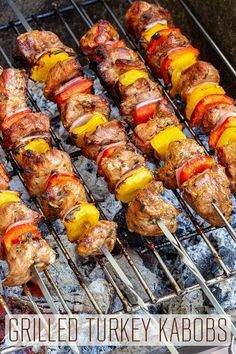 You just have to know how to make small, simple tweaks to your favorite recipes and you can eat what you love while keeping your blood sugar levels in check. This blog has been created in partnership with Sunsweet Growers. All opinions are my own. Managing diabetes is all about making lifestyle changes you can stick with. And to me, no life should be without dessert. Am I right? Dessert isn’t off limits because you have diabetes. When you know how to make small tweaks to your favorite desserts, you can still enjoy the foods you love without seeing your blood sugar rise. 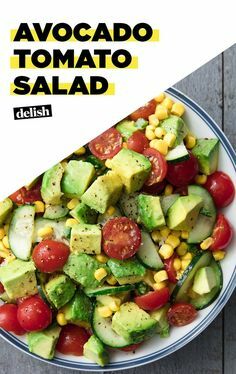 To do this, I recommend you keep a few staples on hand which can help you adjust any recipe to help reduce your intake of refined sugar, boost fiber content and minimize your carbohydrate load. My recommendations are: 100% cocoa powder, Sunsweet Amaz!n Prunes, and PlumSmart Light. 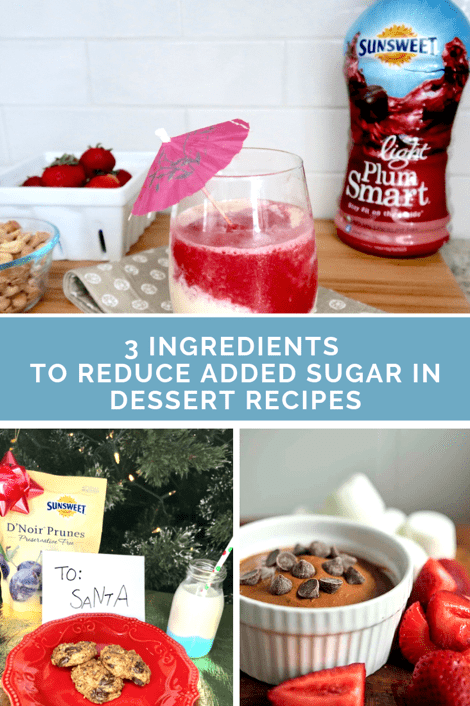 With these three ingredients you can easily help to curb your sweet tooth while helping to keep your blood sugar in range. Sunsweet Amaz!n Prunes are more than just a delicious, no-sugar added, dried fruit. You can use pureed prunes in a 1:1 ratio as a sugar replacement in your favorite baked goods. For instance, I replaced granulated sugar with pureed prunes in my Chocolate Chip Prune Cookie recipe. 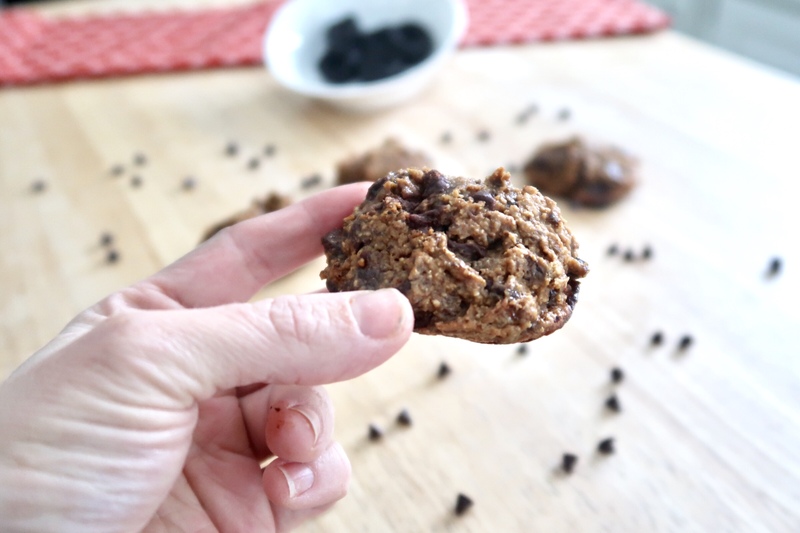 Since prunes are moist and sweet but low in naturally-occurring sugar, they provide a great sugar substitute while boosting the fiber in your favorite baked dessert (these cookies have 2 grams of fiber per cookie!). And did you know as an added bonus eating 5 to 6 prunes per day can prevent bone loss? This is great news, especially since having diabetes can make you more susceptible to developing osteoporosis. If you add chocolate to any dessert, there is a chance you can see your blood sugar rise more than you would like. But it’s not the cocoa that is at fault. If you look at the label of milk chocolate, you will generally see it contains a large amount of added sugar. If you want to enjoy the taste of chocolate without a negative impact on blood sugar, use 100% cocoa powder in your next recipe instead. 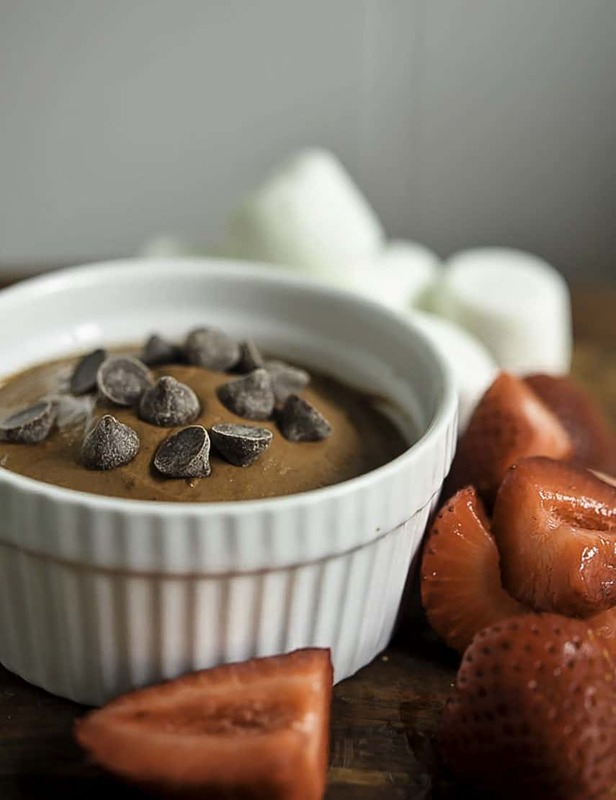 With one tablespoon of cocoa powder containing about 25 calories and only one gram of net carbs, this can be a delicious way to enjoy chocolatey flavored foods while still managing diabetes. My Low Carb Brownie Batter recipe is the perfect example! 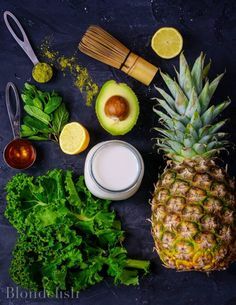 Fruit juice can be a delicious way to sweeten any recipe, but many fruit juices are high in carbohydrates, which isn’t ideal when trying to control your carb intake. 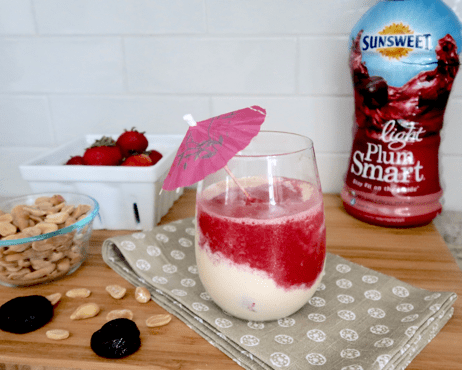 Sunsweet PlumSmart Light, however, contains only 60 calories with 11 grams of fiber per 8-ounces, making it one of the lowest sugar fruit juice cocktails available. It also contains 3g of fiber per serving. The sweet taste along with the fiber can be a great way to curb your sweet tooth while increasing the satiety or feeling of fullness, and supporting your digestive health. I use this juice as a main ingredient in my Peanut Butter & Plum Jelly Smoothie recipe and find this makes a delicious blend for when I’m craving a frosty drink! Mix the powdered peanut butter into water to dissolve. In a high-powered blender or small food processor, blend together the peanut butter, cottage cheese, and ice until smooth. 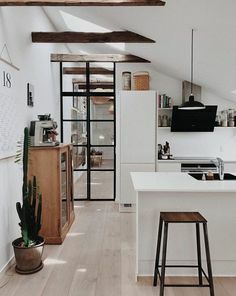 Pour mixture into the bottom of a chilled glass. 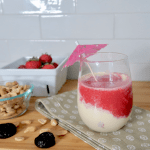 Blend frozen strawberries with Sunsweet PlumSmart Light until smooth. Slowly pour mixture on top of the peanut butter layer in the glass. Serve as a layered smoothie or gently stir together with a straw for a blended taste.